Nice shoe...until it starts to squeak! What's with the squeaky noise coming from this shoe? Obviously a design flaw since I'm not the only one reporting it. My wife also had the same model of shoe and it too squeaked right out of the box. Very comfortable but won't buy again due to the noise. 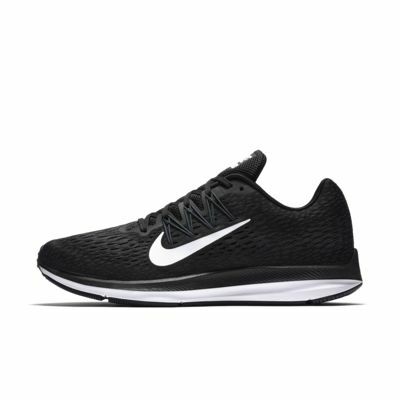 I have had 3 pair of these, I am a active person average anywhere from 3 to 8 miles, 5 days a week. The problem I have with these shoes is that they are noisy for one. I don't know why but at the back of the heel on the top, on every pair I have, the material is tearing. That is why I give this shoe a not durable rating. The tear is uncomfortable and is ruining my socks. Very comfy, second pair I’ve bought. Really love them for work (I’m on my feet all day). Only issue, and reason for 3 star, is that the sole squeaks on every flat surface as if it were a b-ball court. Worse than that, they make a squeegee type sound from the heel with every step.